Our client is committed to an inclusive culture that embraces, leverages, and respects the diversity of their people, clients, and communities in order to reach their aspiration to be the leading client-centric global universal bank. They foster an inclusive and respectful work environment where every employee can contribute his or her best work, succeed based on merit, and be rewarded appropriately. 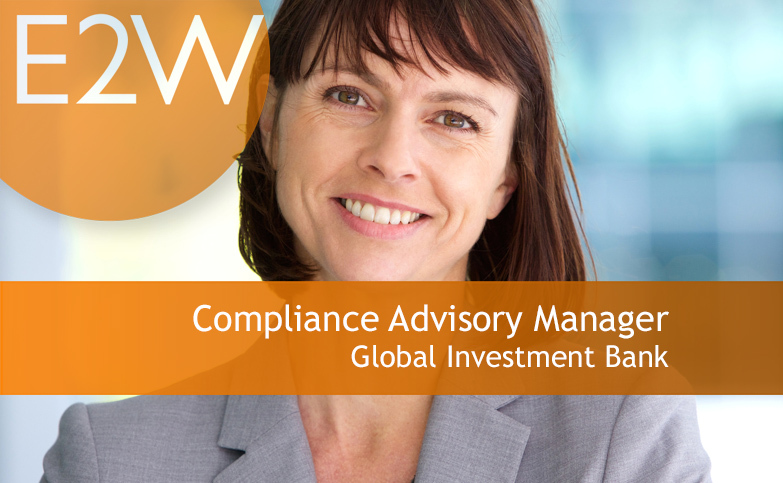 You’ll be joining the Global Markets (GM) Fixed Income Compliance team, which covers Global Credit Trading, related Sales and Structured Finance.